Farmers around the world grow hemp. Legally. And they've been doing so for thousands of years. 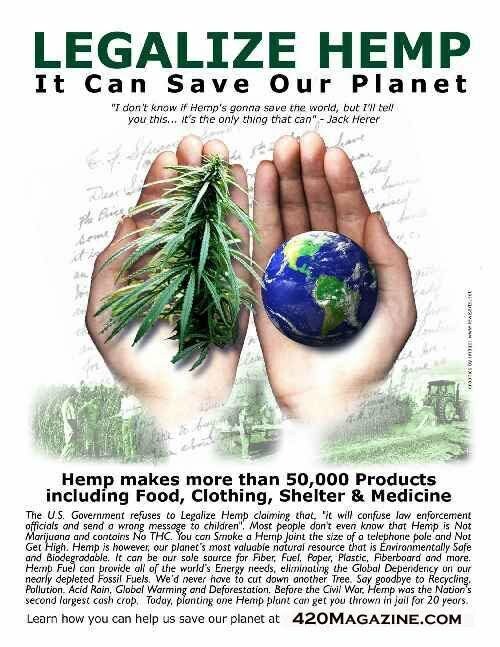 Hemp is a plant grown from a seed. It can get up to 15 to 20 or so feet tall. It is an annual, herbaceous, long fibre plant similar to flax (linen), jute and ramie. 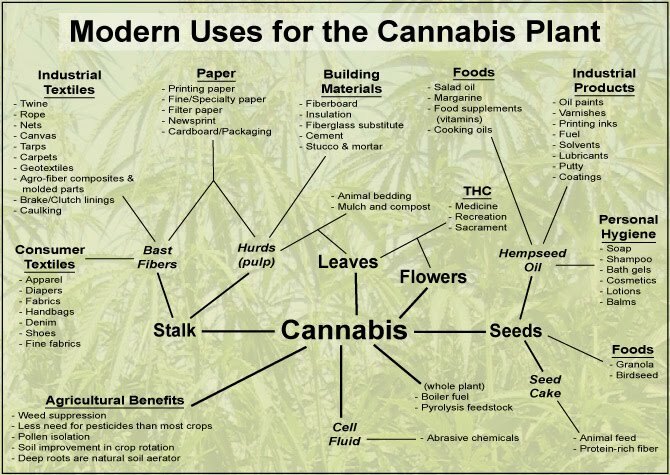 Did You Know that Hemp Has 50,000 Industrial Uses?